Bob Dylan, Rolling Stones, Paul McCartney, Neil Young, The Who & Roger Waters Will Play “Desert Trip” Festival. 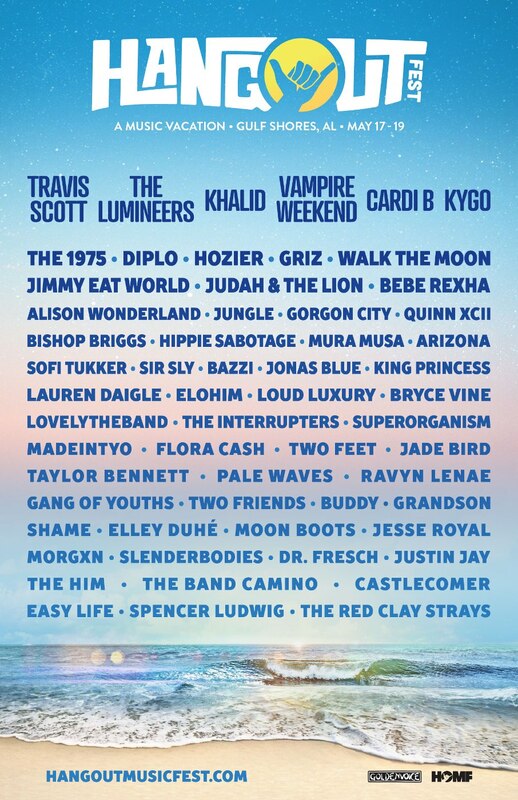 Goldenvoice, organizers of Coachella, announced the world’s first modern festival focused solely on the 70-something rock star demo will happen in Indio, California at the Coachella site Oct. 7, 8, 9. Dylan and the Stones will play back-to-back Friday October 7th; Young and McCartney will follow on Saturday October 8th, and The Who and Waters will close out the event on Sunday October 9th. Passes go on sale Monday, May 9th. Get the Deets at DesertTrip.com.